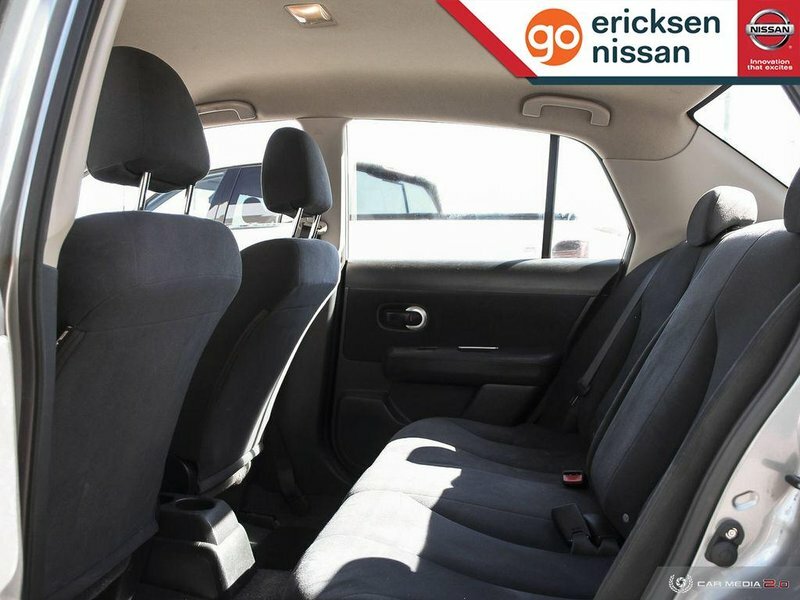 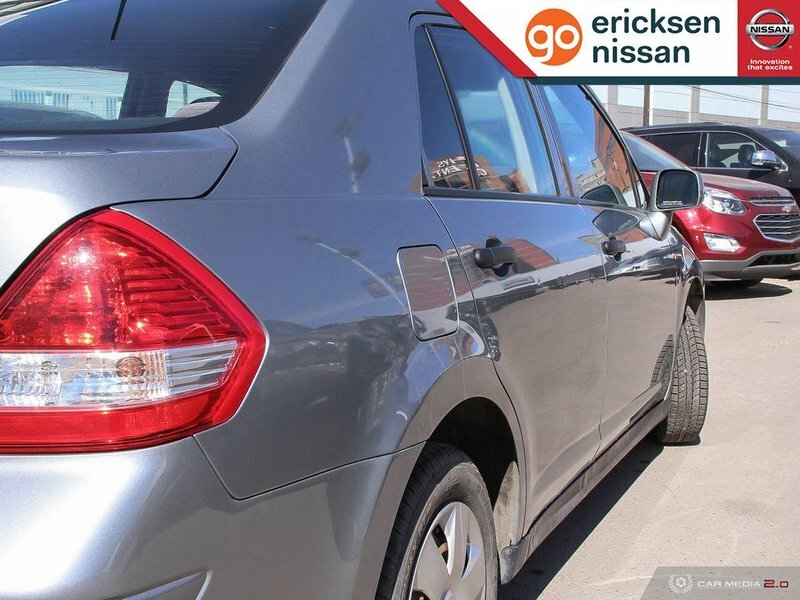 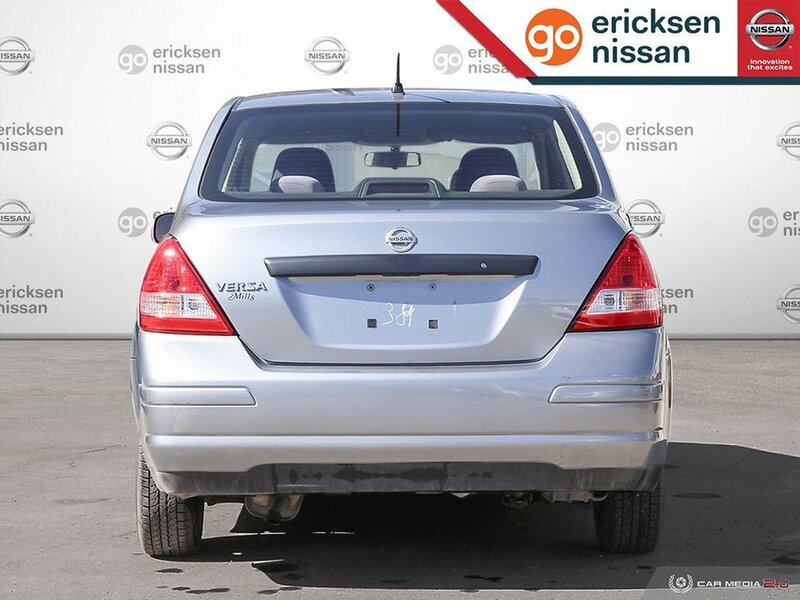 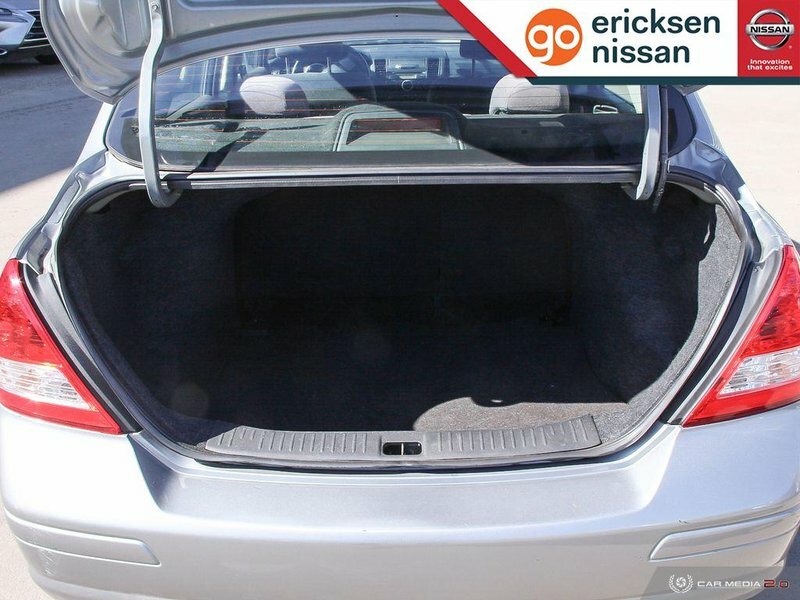 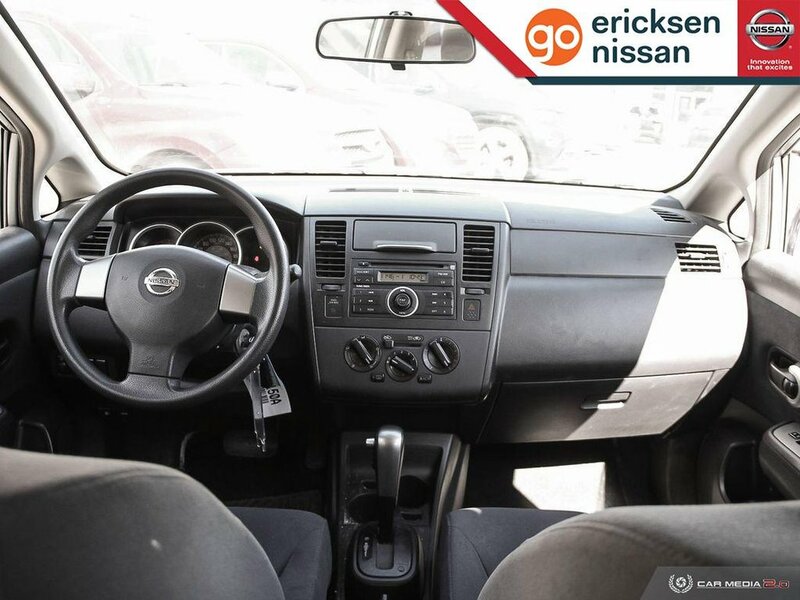 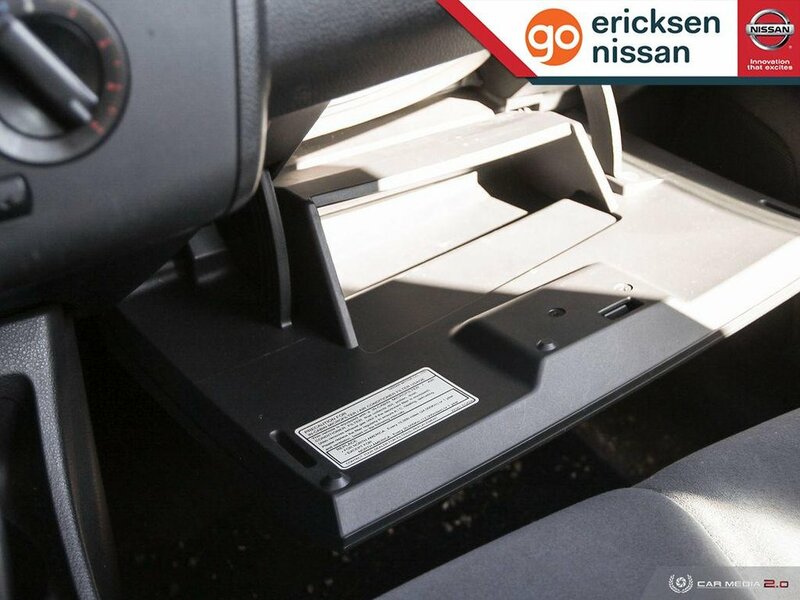 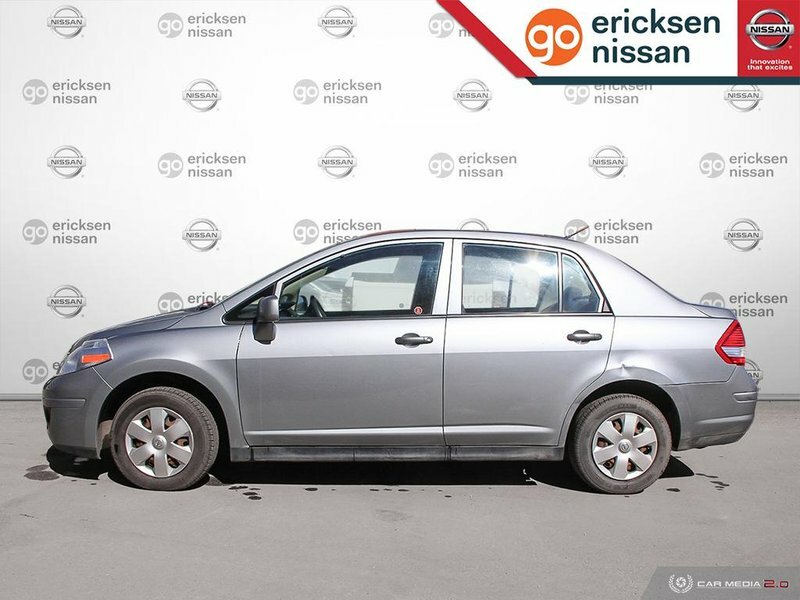 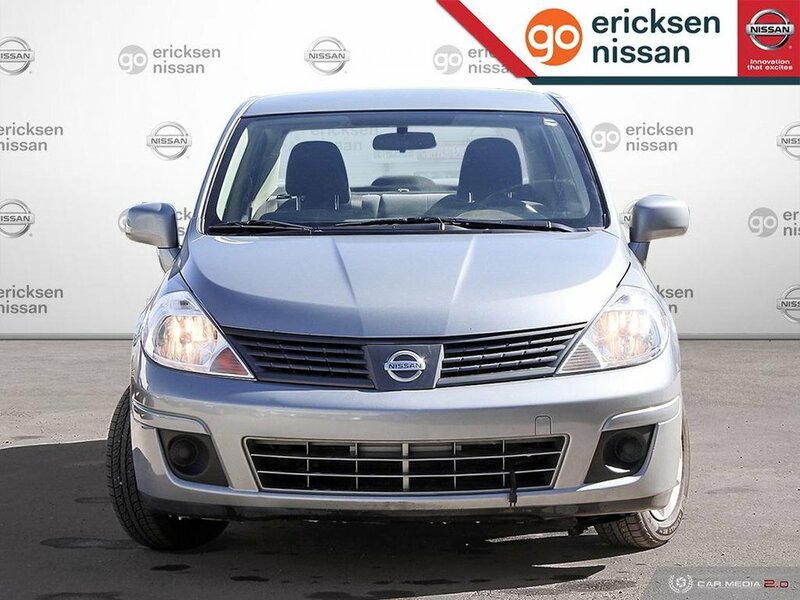 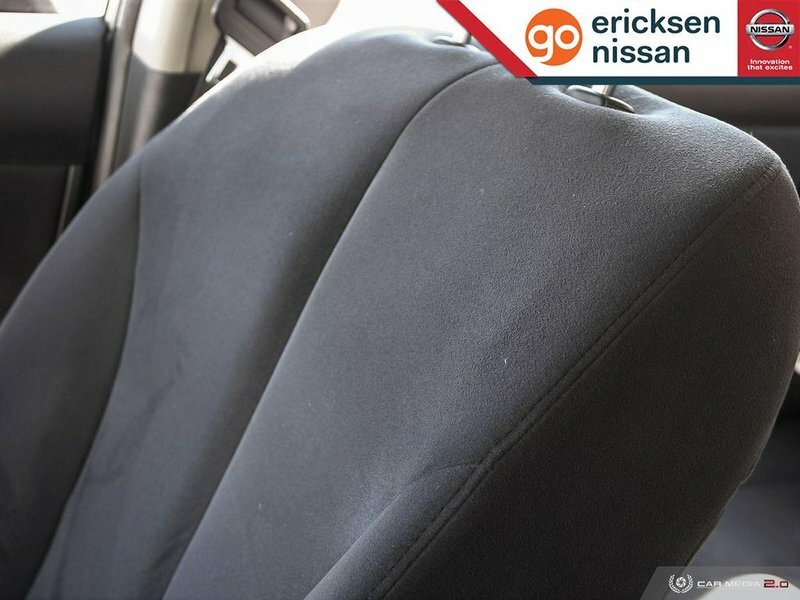 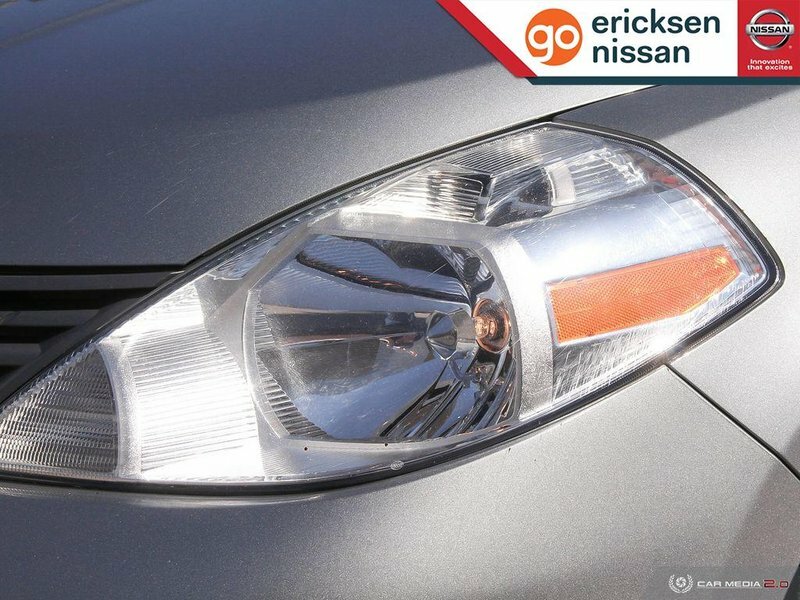 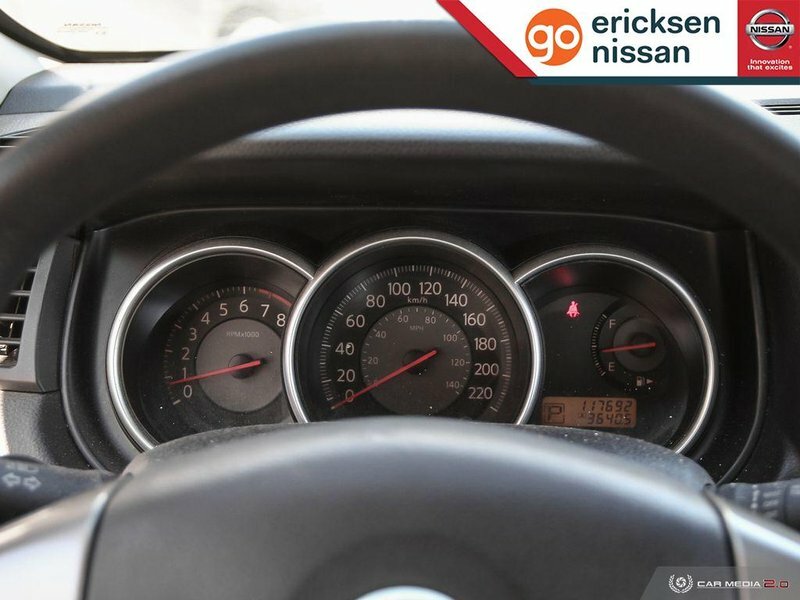 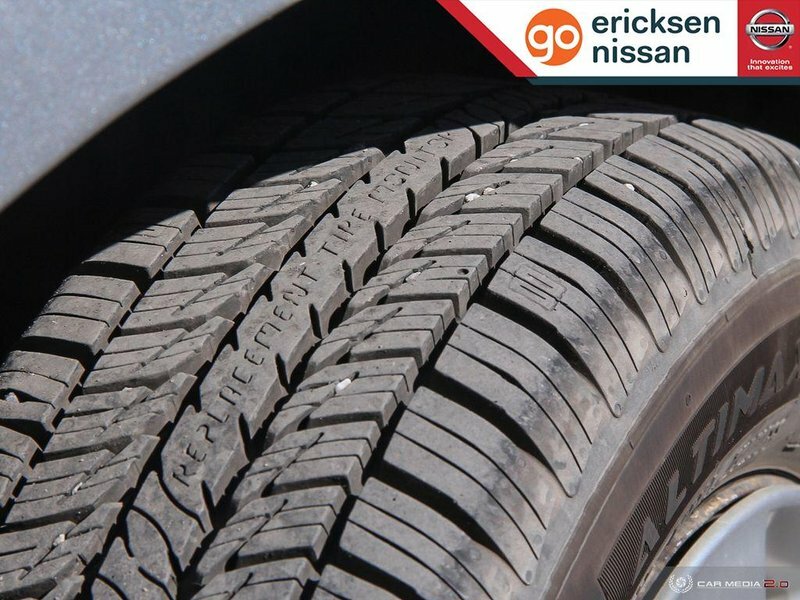 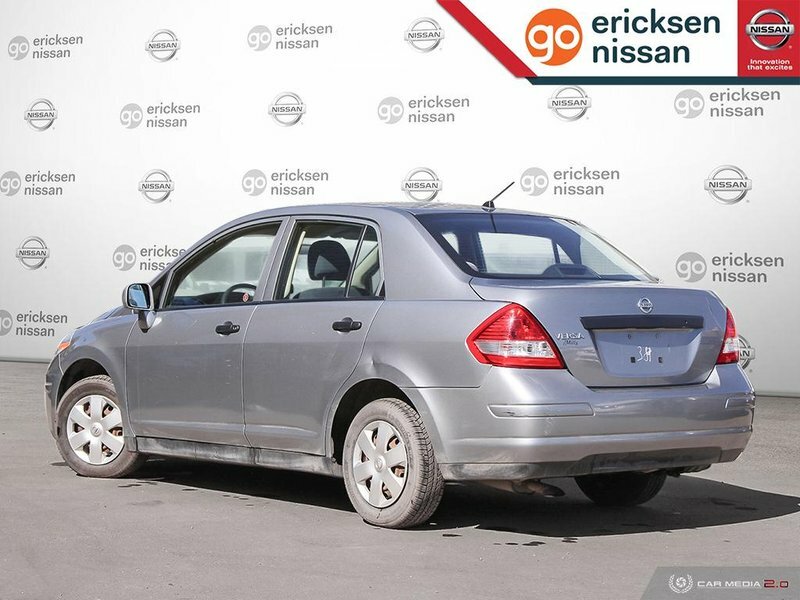 We know you'll be impressed with our 2009 Nissan Versa 1.6 Sedan offered in Grey. 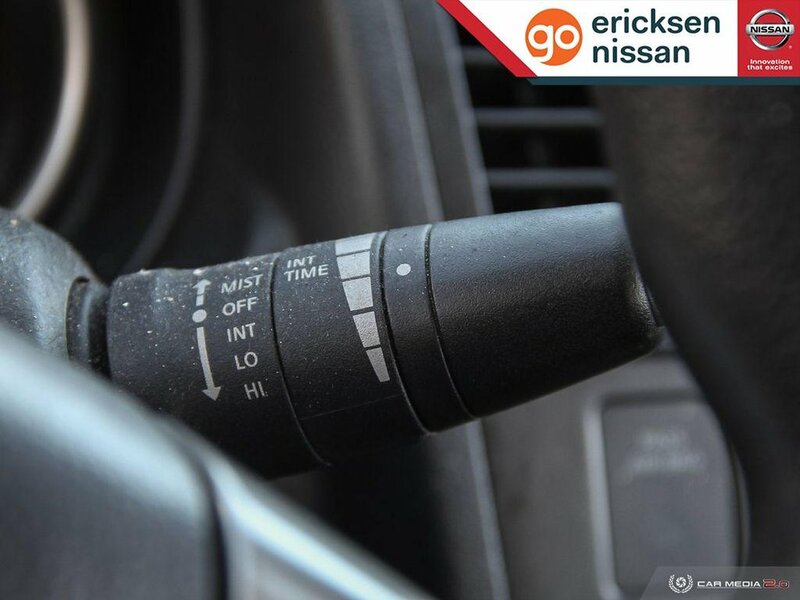 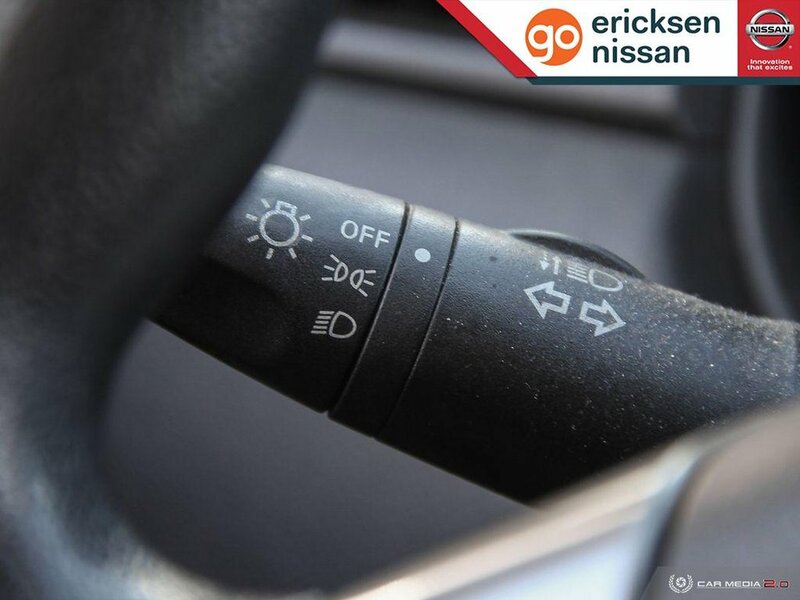 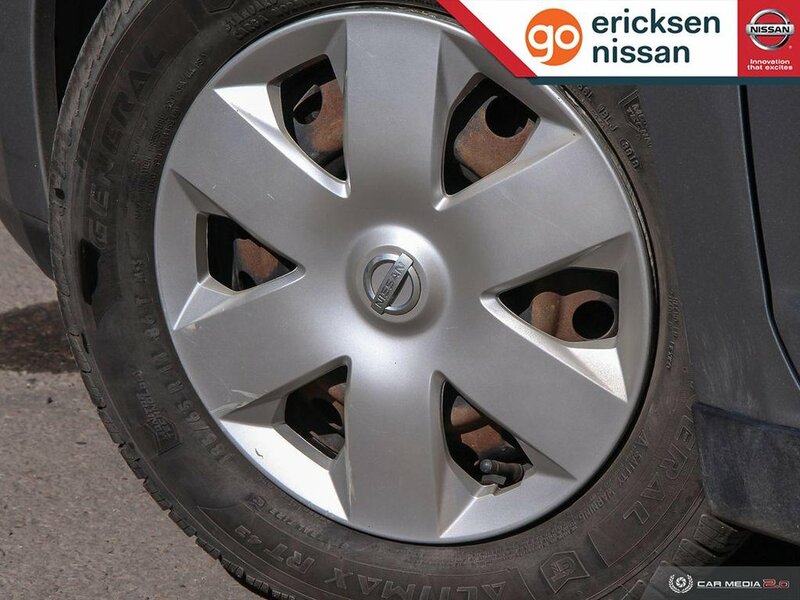 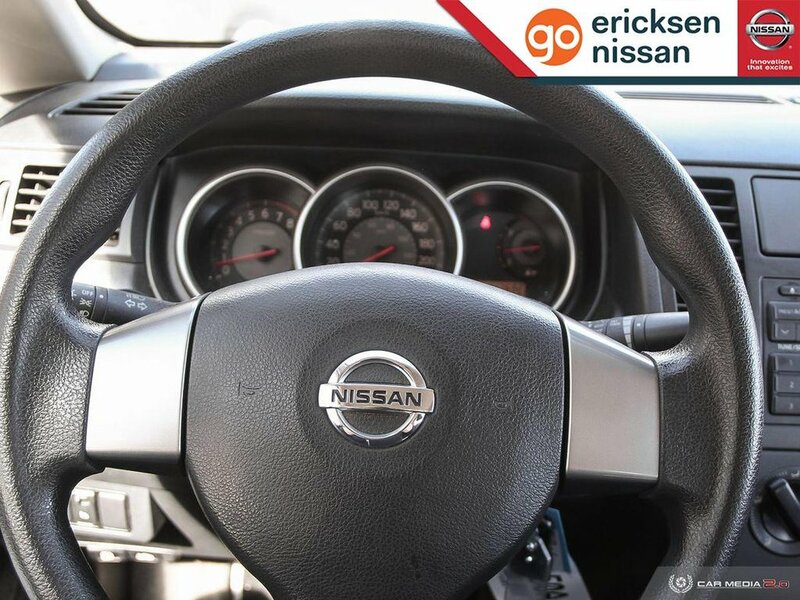 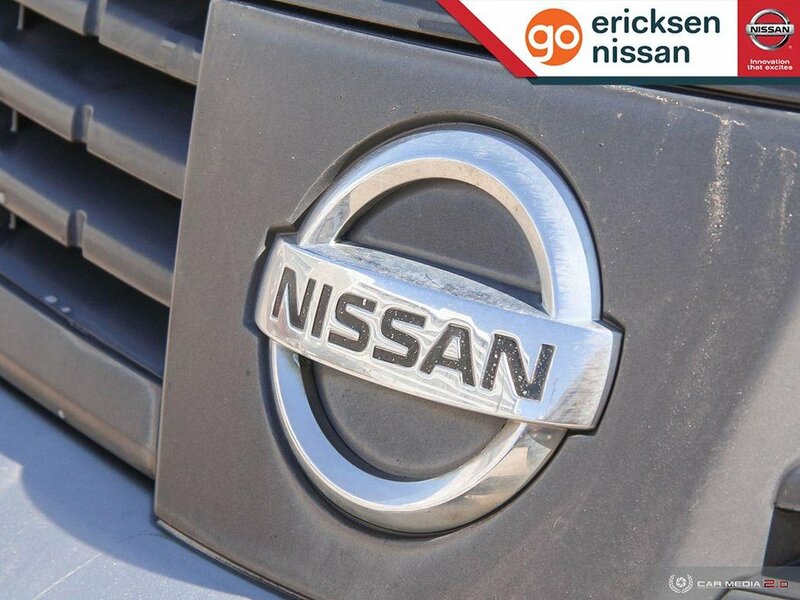 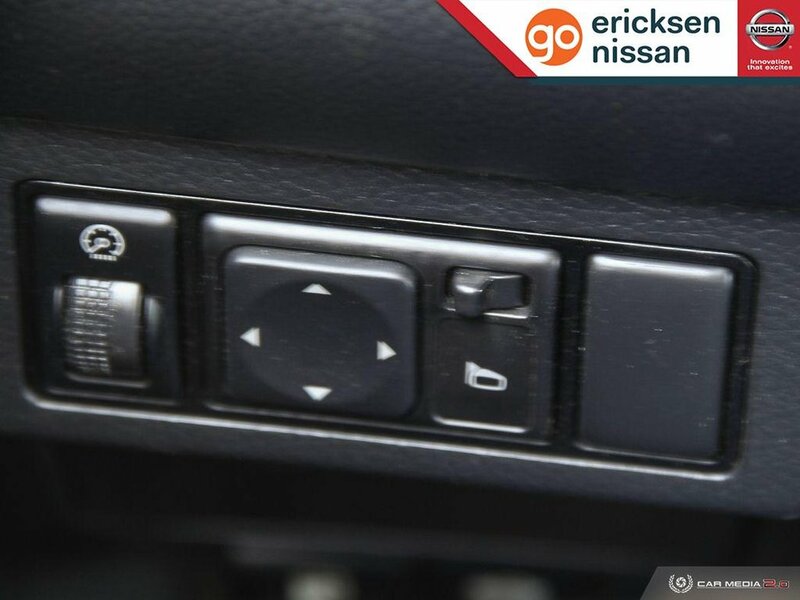 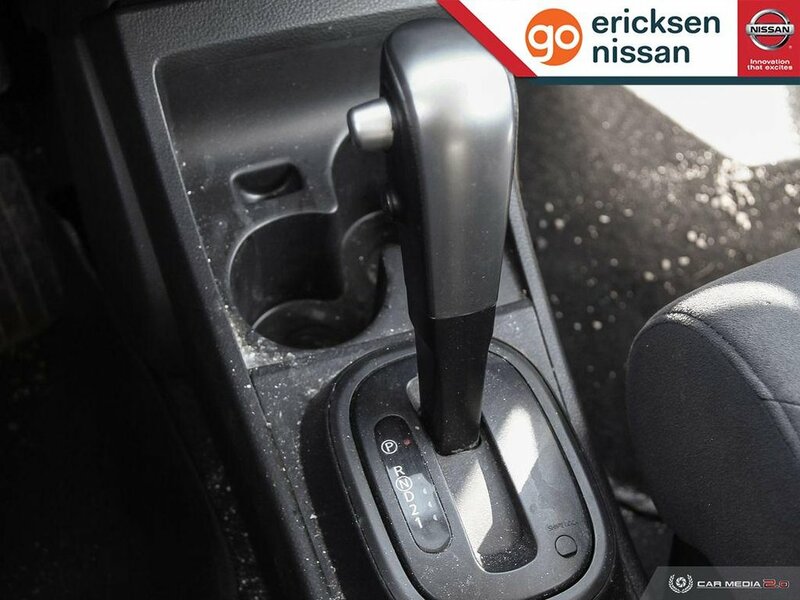 Powered by Nissan's proven 1.6 Litre 4 Cylinder that is perfectly mated with a 4 Speed Automatic transmission. 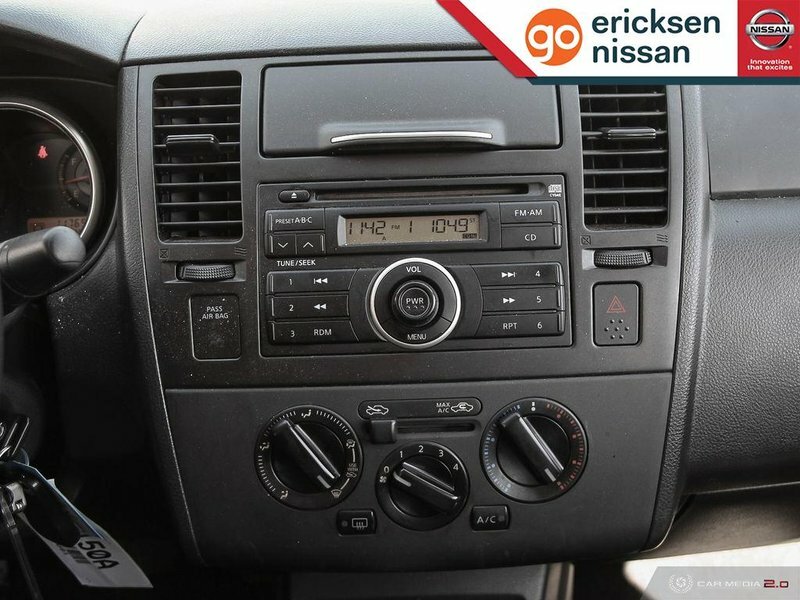 This Front Wheel Drive machine helps you score near 7.4 L/100km with ease and gets you up to speed with minimal effort on the gas pedal. 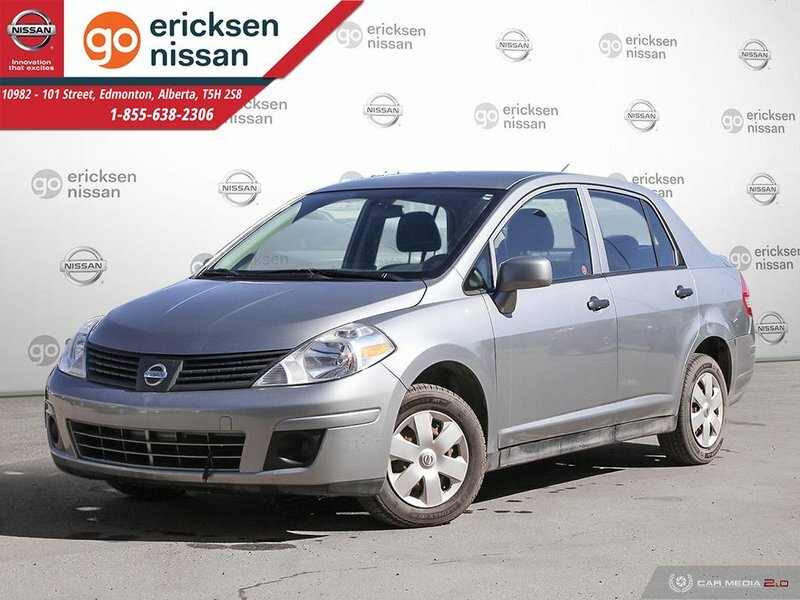 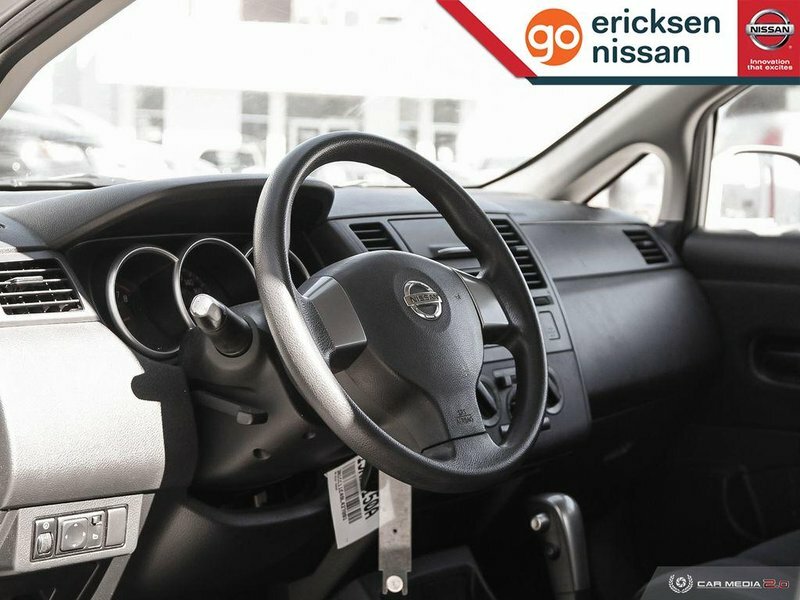 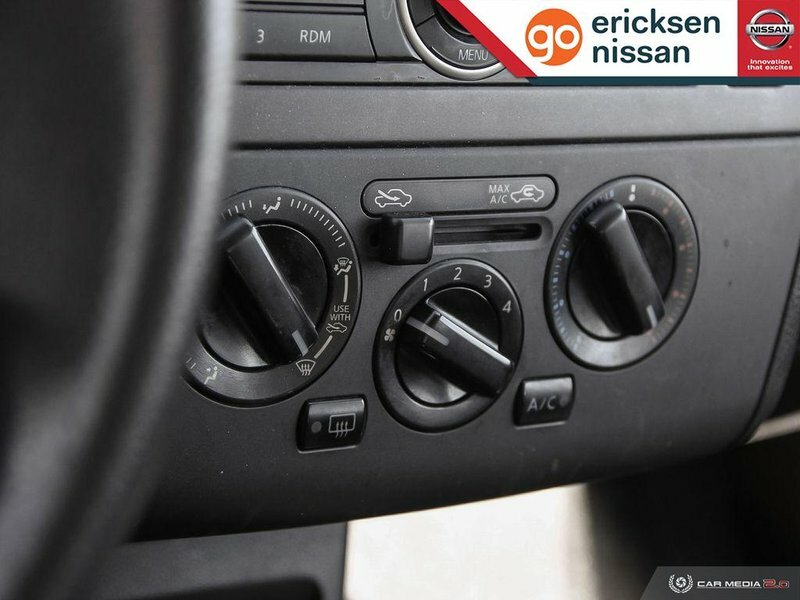 Our Versa 1.6 cabin offers a spacious interior with plush seating, power accessories, AM/FM/CD stereo with auxiliary input, and cruise control on the wheel. 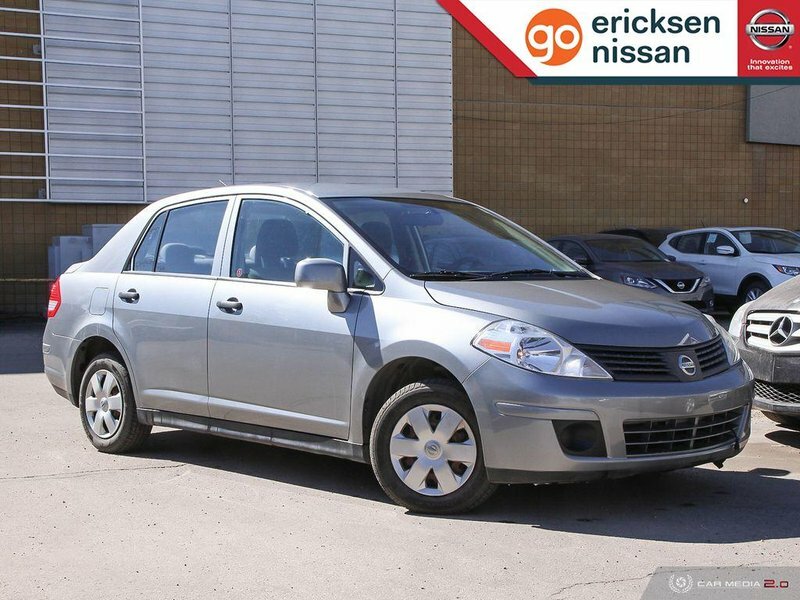 Check out our pictures of this stylish Versa, and you'll be sold!